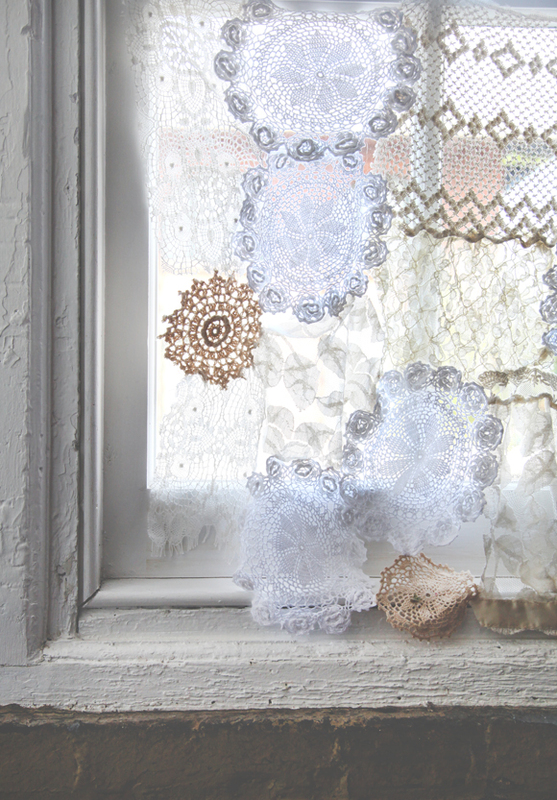 This lace curtain will let in the most dreamy sun patterns in the morning light. The nice thing is that it doesn't have to be perfect—it's actually better if it isn't! If the window you're working with is large, you could also adapt this tutorial into a trim, either on the hem or along the sides of your curtain.